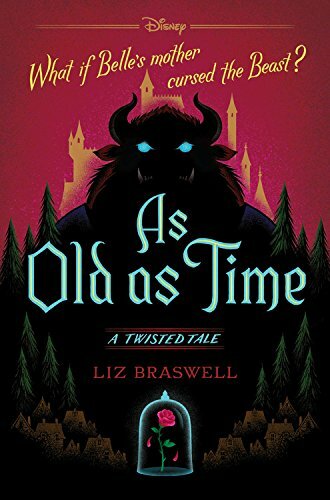 If you enjoy the story of Beauty and the Beast and love a twisted tale every now and again this book will keep you on your toes. Through this book you get a better picture of who the Enchantress was and more about the world that she lived within. The author also tries to flush out a number of the other characters that you know from the movie too which was nice. 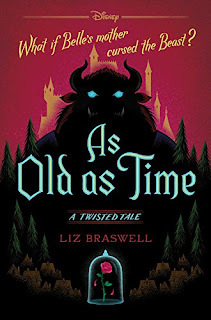 Just like in the movie you start to see more of a relationship growing within Belle and the Beast as the story goes on, but the great thing about this book is that the author truly delves deeper, provides context and subtle changes that really make the story interesting. The dialogue between Belle and the Beast show a lot about their characters and why they do fall in love. The author has done a painstaking good job at creating a world that is both believable and real and characters that are multilayered and fun. This was a great book that any fan of the movie will love!